As we approach 2019, I look forward to seeing if we can get the upper-hand ahead of projects, getting familiar with technologies well before the client knows about them. 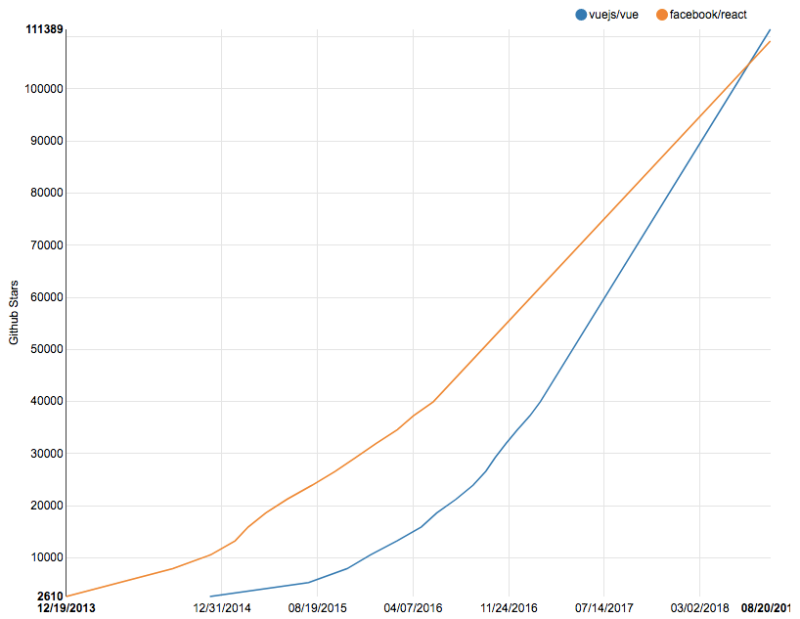 GraphQL will become the new-norm. Ramba is a very curious library. If you’ve used React, you may have come across the term Higher Order Component (HOC). These components allow you to wrap any other component in a common piece of functionality. The easiest example I can give is a call to a specific API. Ramba introduces the concept of a Higher Order Functions library which can do incredibly powerful things. They are much more lightweight than building a HOC as the overhead of a component is unnecessary. I think this library will become crucial in stripping back those essential kb’s and speeding up your app. I also think it’ll change the way you architect the application. Although not strictly a tool, communication skills amongst development teams will be an important skill to harness in 2019. Efficiency, trust and transparency are three important aspects to great communication but there are many more resources to help learn what makes for great communication. With the inevitable advent of remote working becoming the new norm we need to be aware of how we communicate but also how we appear to others when 90% of what we say is over chat. NLP, self-awareness, how to listen and language are just some areas to consider when starting out to becoming a better communicator and ultimately a better remote worker. 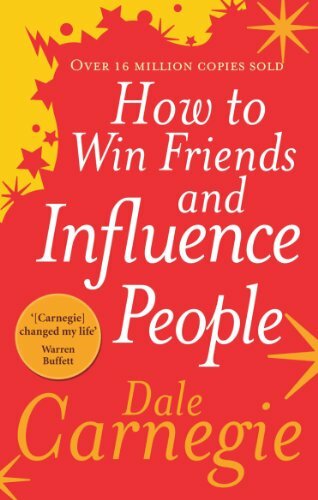 I strongly suggest the book ‘How to Win Friends and Influence People‘ by Dale Carnegie. It teaches you the subtlety of communication and how to harness it. And with that slight tangent, I hope you found this useful. Let me know your thoughts. I’m on most things as @fakesamgregory. If you want to hear more from us, follow my company where we discuss development, design and business on Twitter @jupiter_giraffe and if you’re curious about how we cope with being a nomadic agency, check out tumblingoutwards.com where we will be launching in 2019.